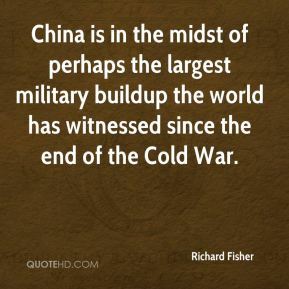 China is in the midst of perhaps the largest military buildup the world has witnessed since the end of the Cold War. 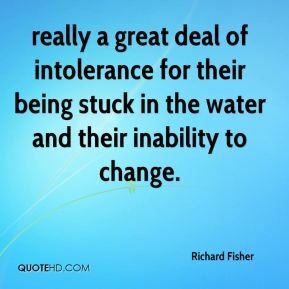 really a great deal of intolerance for their being stuck in the water and their inability to change. These are the symbols of the old Japan which was closed to outsiders, ... They will continue to be serious irritants. ... 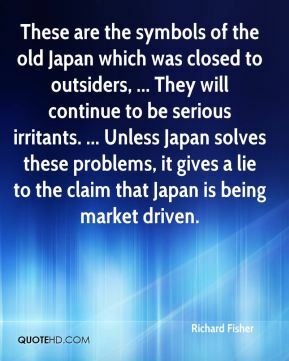 Unless Japan solves these problems, it gives a lie to the claim that Japan is being market driven. 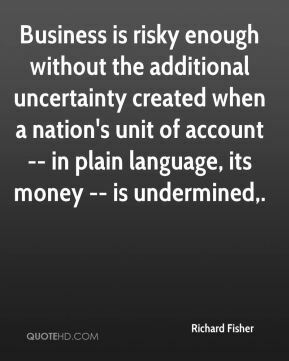 Business is risky enough without the additional uncertainty created when a nation's unit of account -- in plain language, its money -- is undermined. 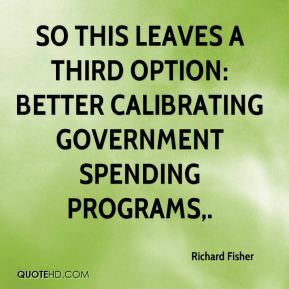 So this leaves a third option: better calibrating government spending programs. 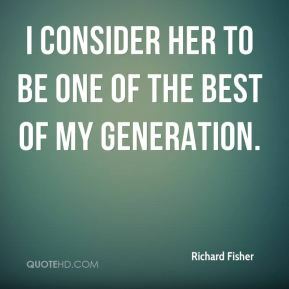 I consider her to be one of the best of my generation. I will not waver from advocating policy that discourages expectations of higher core inflation. 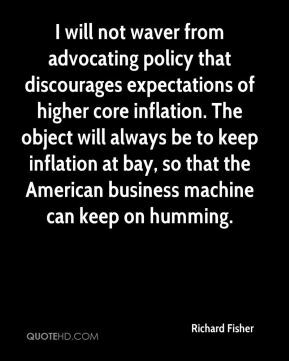 The object will always be to keep inflation at bay, so that the American business machine can keep on humming. 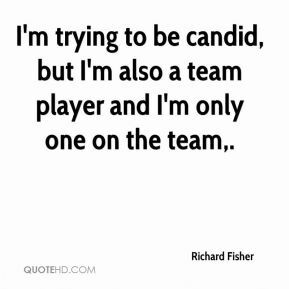 I'm trying to be candid, but I'm also a team player and I'm only one on the team. Each of us is different, and we all express ourselves in different ways. 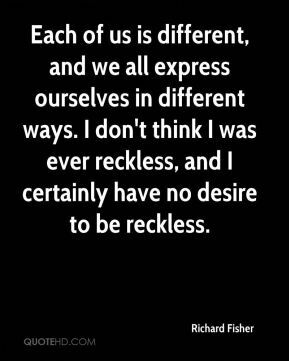 I don't think I was ever reckless, and I certainly have no desire to be reckless. 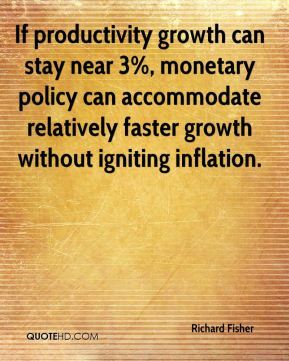 If productivity growth can stay near 3%, monetary policy can accommodate relatively faster growth without igniting inflation. 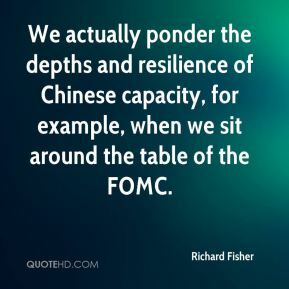 We actually ponder the depths and resilience of Chinese capacity, for example, when we sit around the table of the FOMC. 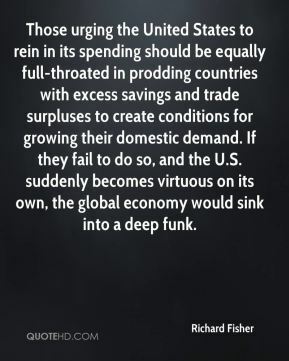 Those urging the United States to rein in its spending should be equally full-throated in prodding countries with excess savings and trade surpluses to create conditions for growing their domestic demand. If they fail to do so, and the U.S. suddenly becomes virtuous on its own, the global economy would sink into a deep funk. Bryce and I don't talk football. 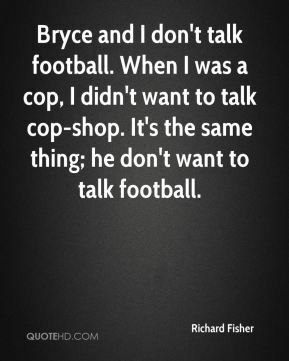 When I was a cop, I didn't want to talk cop-shop. It's the same thing; he don't want to talk football.